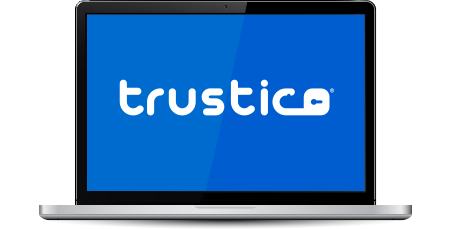 Currently the Premium Installation service can be ordered with most of our SSL Certificate products, however, it is not compatible with our free trial or competitive upgrade products. Premium Installation has a once off service fee and is in addition to normal product pricing. Pricing for Premium Installation is displayed on individual product pages and throughout the online ordering system. When you visit our ordering system and select the product you wish to purchase you will be presented with the Premium Installation option, if available. After completing your order and making your payment we will immediately review the information you have provided to determine the most suitable method of installing your new SSL Certificate. Typically we will make contact within 24 hours via e-mail to gather your hosting credentials and any other information that we may require. The installation process may involve accessing your hosting account and we will require your hosting account information. If you do not want to reveal your hosting password you may wish to change it temporarily whilst we install your certificate. If required, we can use your server to generate the CSR & Private Key, and reissue the SSL Certificate so it can be installed onto your server. Premium Installation is available for customers who wish to secure their website or web server. Other custom installations, such as e-mail servers are only available upon request and agreement. In the event we are unable to install the SSL Certificate we will immediately refund or cancel the associated payment you have made for the total price of your order. You must ensure that your hosting package supports the use of an SSL Certificate and has its own IP Address before ordering Premium Installation. We anticipate completion of your order within 24 hours however, in some cases it make take longer due to order queuing or difficult installations.